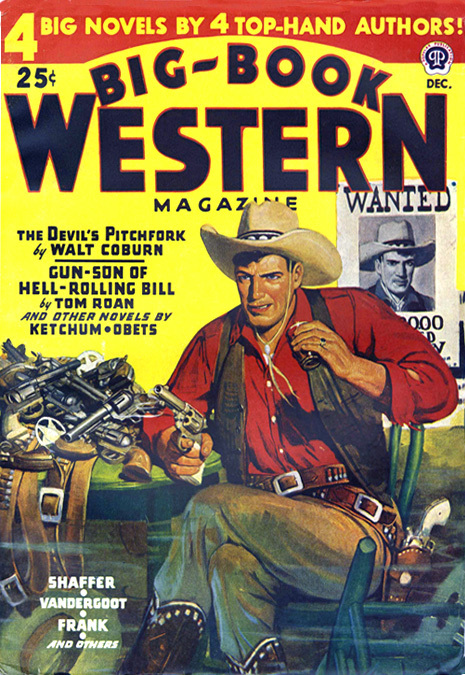 Richard Hunter Case was born May 3, 1913 in New York City. He was the second son of a Willard Jacob Case and Beatrice Hanks Case, owners of a farm in Forestburgh, NY. He graduated from Otisville High School in June of 1932 and in September he began to attend the Pratt Institute in Brooklyn. 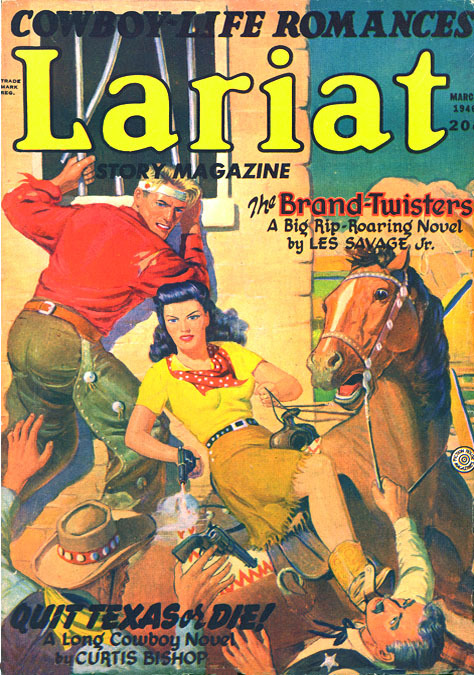 Two of his art teachers at Pratt were Rudolph Belarski and H. W. Scott. Scott's stylistic influence is clearly obvious. 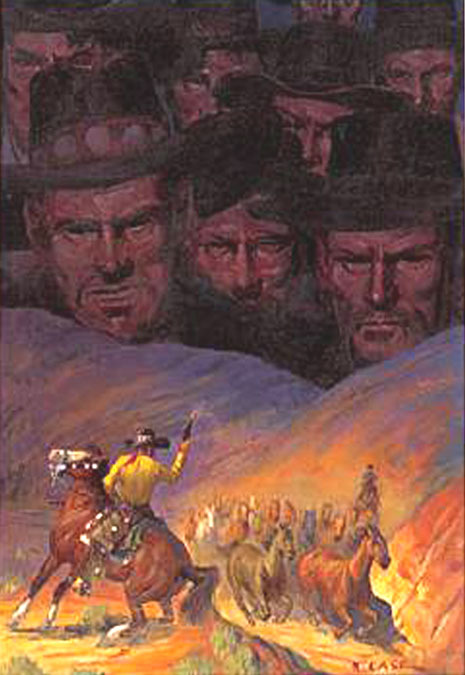 While studying at Pratt he became friends with other young artists, such as Walt Reed, Henry Kiemle, and Ed DeLavy. 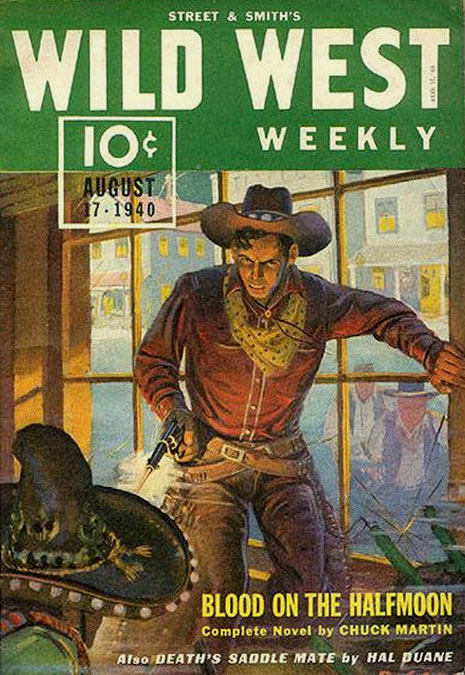 DeLavy is another disciple of H. W. Scott's approach to painting a Western pulp magazine cover. 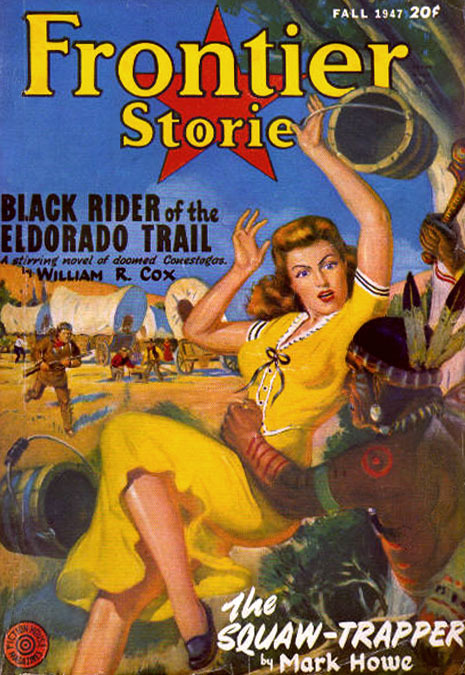 In 1935 he received a graduate certificate from Pratt. 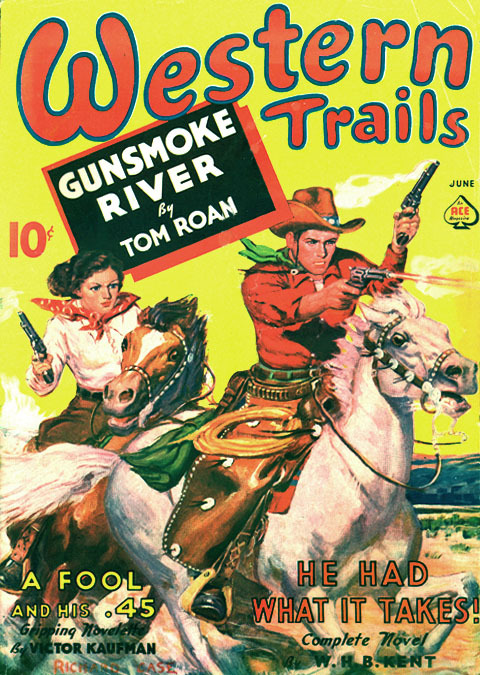 In 1937 he began his freelance career by painting pulp western magazine covers for Frontier Stories, Thrilling Western, Western Aces, Short Stories, North West Romances, Two-Gun Western Novels, Wild West Weekly, and Western Story. 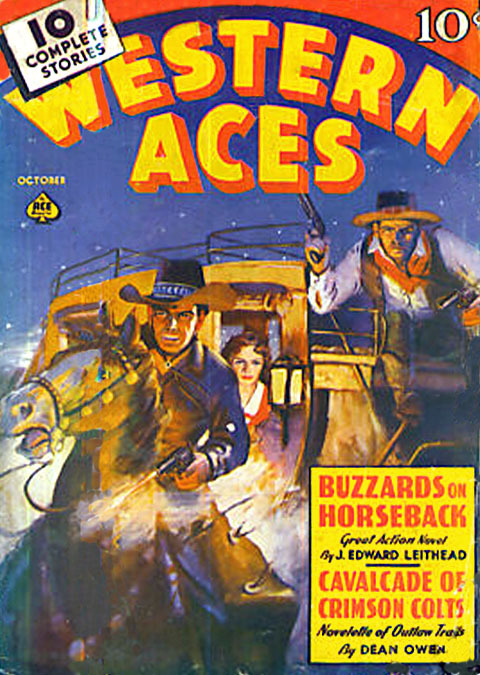 His primary model was Mary Jackovich, whom he married in 1944. They moved to Cuddebackville, NY, which is forty miles west of West Point. They raised two daughters, Barbara and Helene. 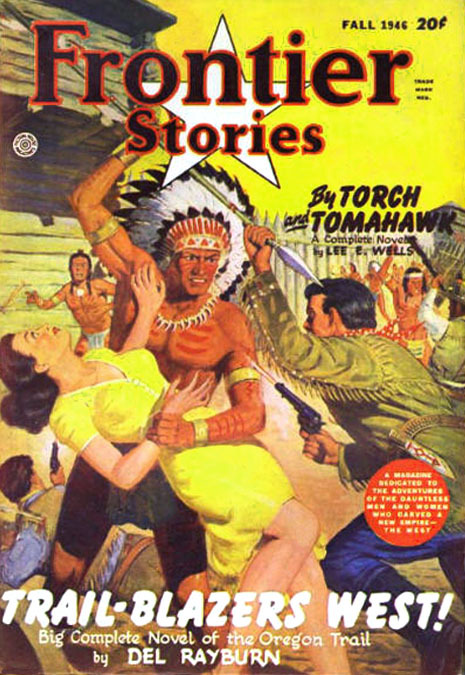 His record of military service during WWII in undocumented. After WWII, he worked for Exhibit Builders Inc., a large display company based in Deland, Florida. 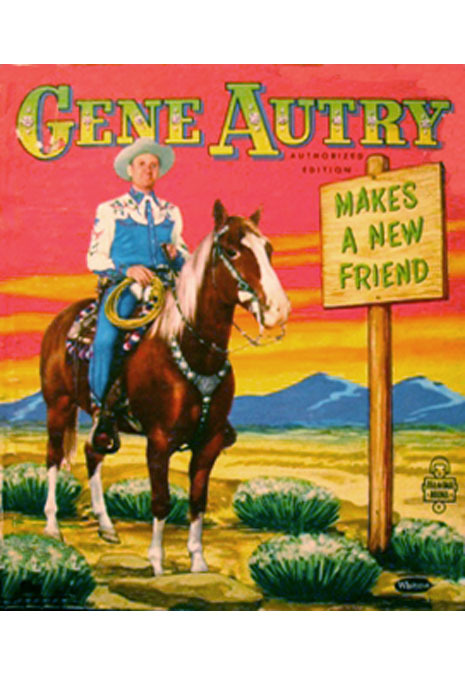 During the 1950s he also drew for comic books, and he illustrated children's books for Whitman Publications, such as "Gene Autry Makes a New Friend." 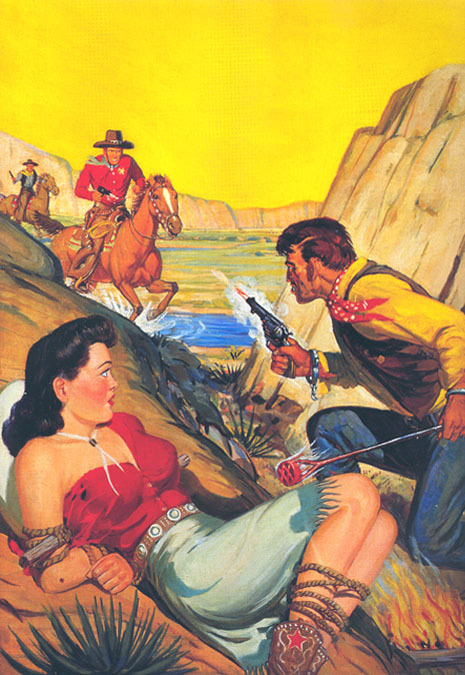 The art director at Whitman was the former pulp artist, Carl Buettner. 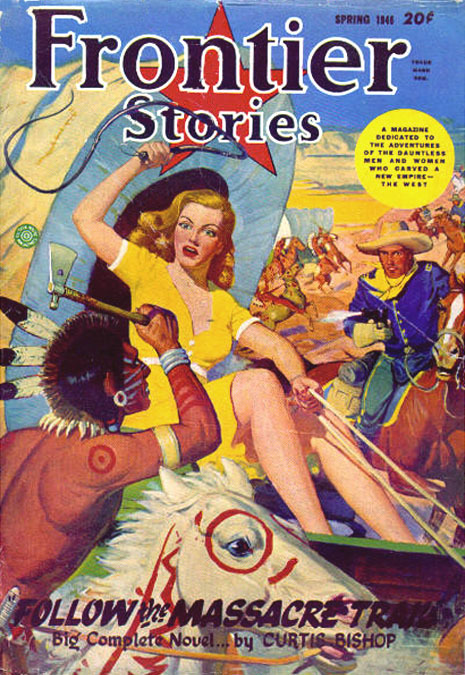 From 1958 until his retirement in 1972, he taught art by correspondence at the Famous Artists School in Westport, CT, where his own art teacher, Rudolph Belarski, was also teaching, along with other pulp artists, such as Clarence Doore, Emery Clarke and Norman Rockwell. After retiring from teaching he painted local landscapes for the remainder of his life. 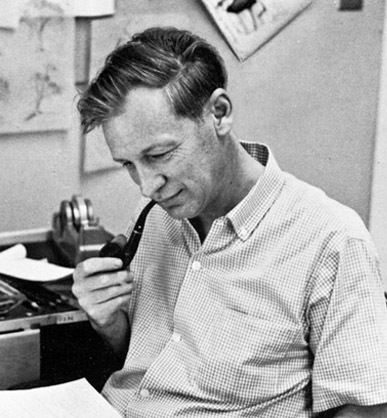 Richard Case died in Cuddebackville, NY, at age 89 on January 31, 2003.